The Angel told the shepherds “don’t be afraid.” Instead of fear the Angel had good news for them! 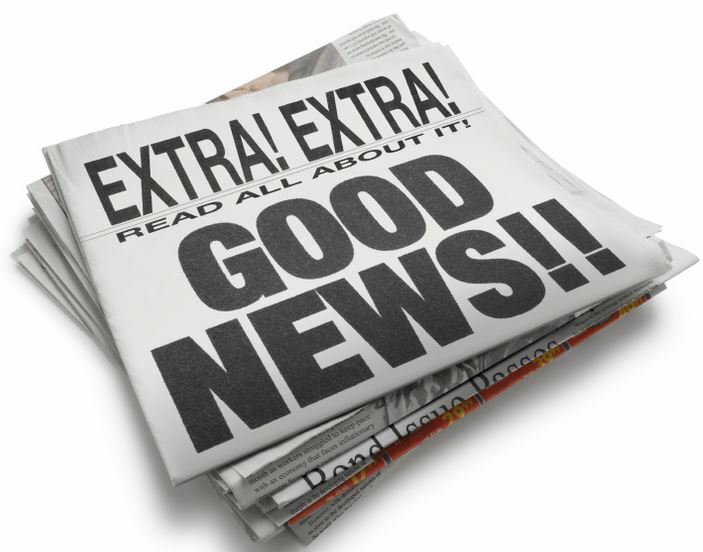 Luke 2:11 reports the Angel’s words: “I bring you good news…” Notice first of all that what the Angel was about to proclaim was “good news.” He prepared them for it by telling them he had good news. He didn’t have bad news, he had good news! That was to calm their fears. Not only was this supposed to calm their fear, it was also intended to build anticipation for what the headline would be. A preacher named William Taylor went to California in the gold rush of 1849 and settled in San Francisco. There was no church in San Francisco in those days and there wasn’t much interest in building one. Gold fever had infected everyone and that’s all they thought about. Nobody wanted to hear a preacher. So, on Sunday morning, he would roll a wooden barrel down to a street corner, climb up on it, and shout, “What’s the news?” Then as people gathered around to hear what he had to say, he would always begin with, “Thank God, my brethren, I have good news for you this morning!” And he would proceed to preach. He would proclaim the good news.